The perfect choice for the mobile entrepreneur seeking a mix of image, location and convenience. 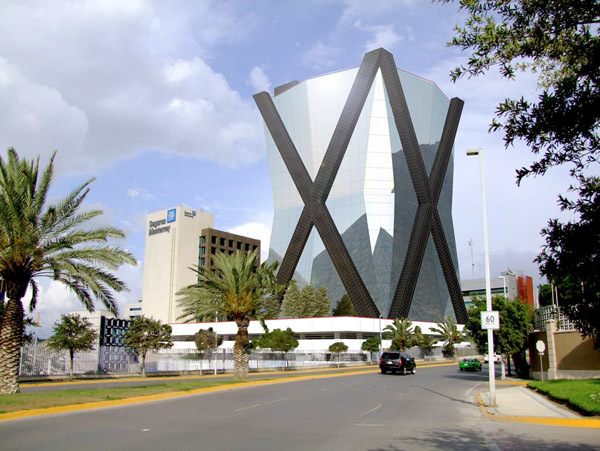 Situated in Parque Corporativo Valle Oriente, our office center is nestled among some of the largest companies in the municipality of San Pedro Garza Garcia. 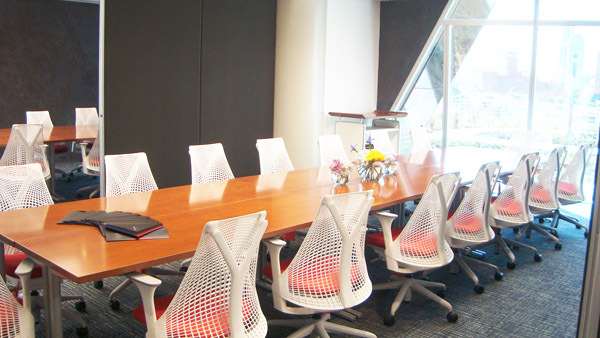 This impressive center boasts unique design and utilizes cutting edge technologies. The Mariano Escobedo Airport in Apodaca is an easy 40 minute drive from our center. Close to several malls (ex: Valle Oriente), hotels and restaurants. 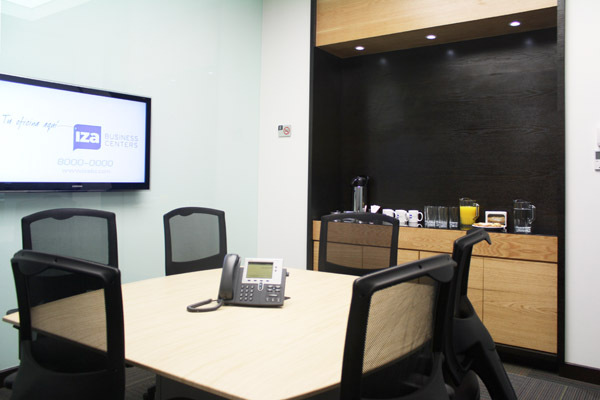 What more could you ask for from this impressive business center?